Getting the whole family together for family portraits in Dubuque? We love it! 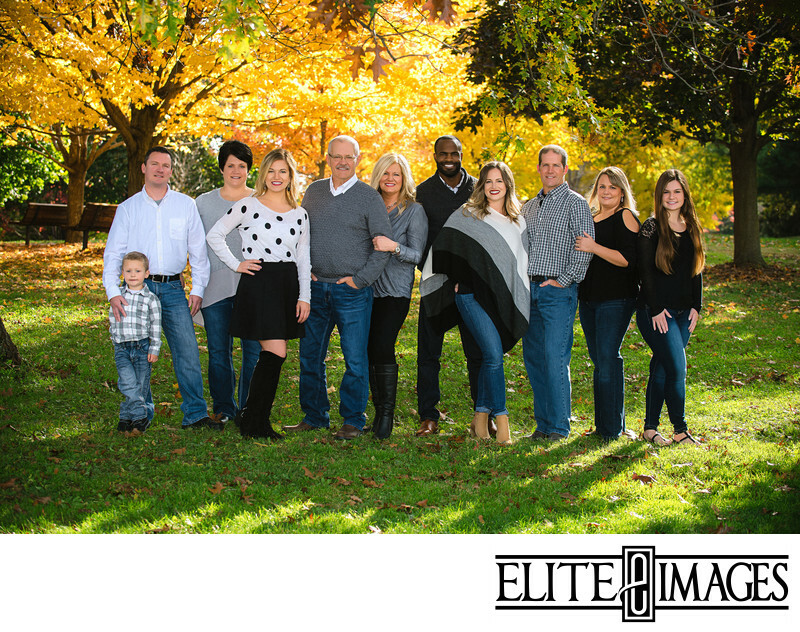 Photographing large families can be a challenge with coordinating everyone's schedules, what everyone is going to wear, and how to compose and image where everyone looks their best. But our photographer is up for the challenge! Plus, it's a great idea to get a large family photograph while everyone is together in town. So when everyone goes their separate ways, they have a lasting image of all the ones they love!